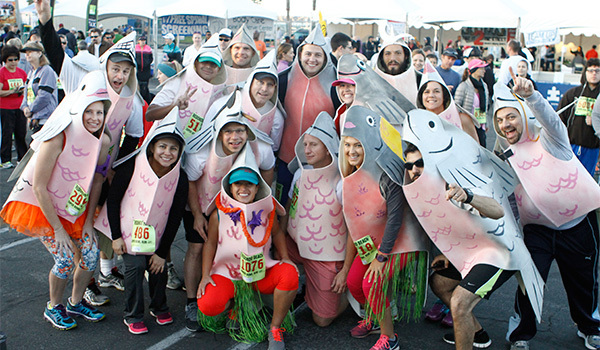 Prices go up after January 8, 2017 so be sure to register early! 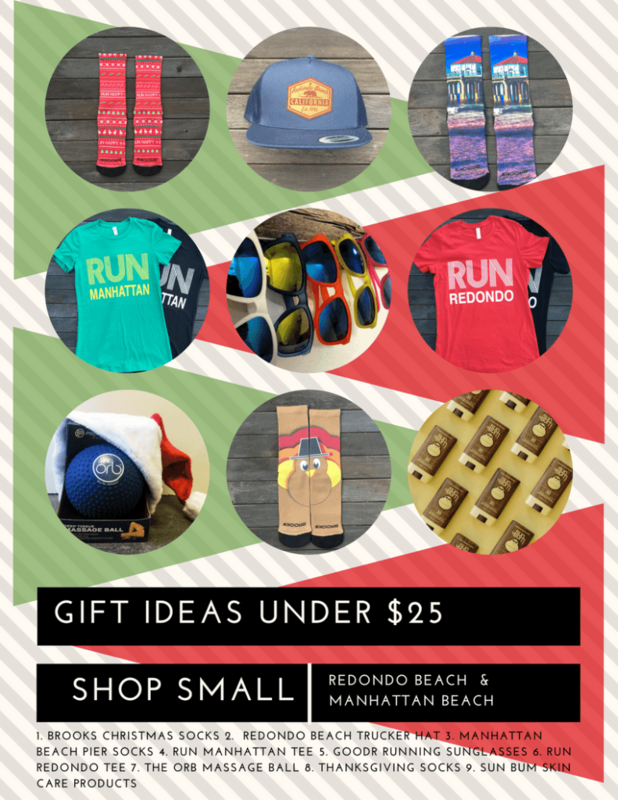 12 Creative Gifts for your Favorite Runner from Around the Web! From the peppermint lattes, Bing Crosby playing over the loudspeakers, to the crisp Autumn air, there’s no denying that the holiday season is upon us! 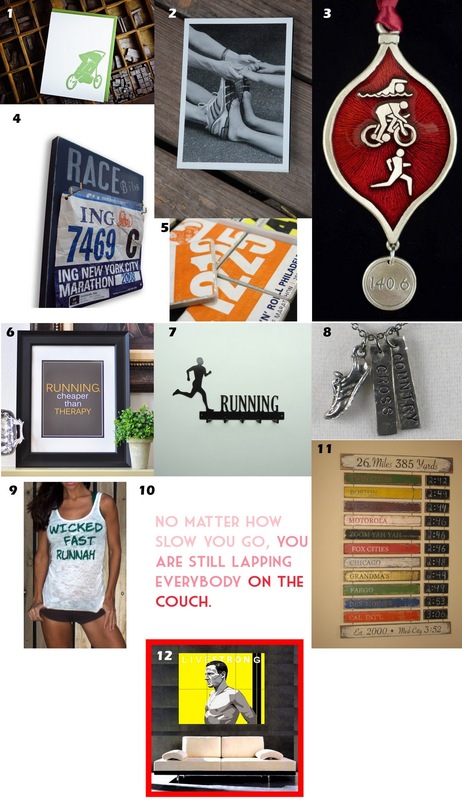 And with less than 40 days left until Christmas, I’d love to share some great running-inspired finds that I’ve found on one of my favorite websites – www.etsy.com – an online shop where individuals craft their own goods and post them for sale in their individual online store. 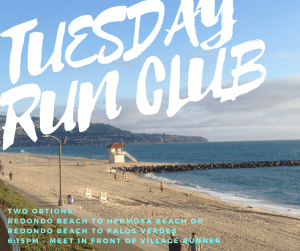 If there’s one thing I love to do, it’s shop at small businesses (Village Runner included of course), as well as support hard-working individuals with a shared passion for health, fitness, and running! There are so many great finds, but these are twelve of my favorites! Enjoy! Looking for other ways to support your local small businesses? Be sure to check out yesterday’s blog posting for details on American Express Small Business Saturday where you can get a $25 statement credit when you spend $25 or more at a small business! Please help us spread the word about Village Runner this holiday season and be sure to like our ever-growing Business Page! 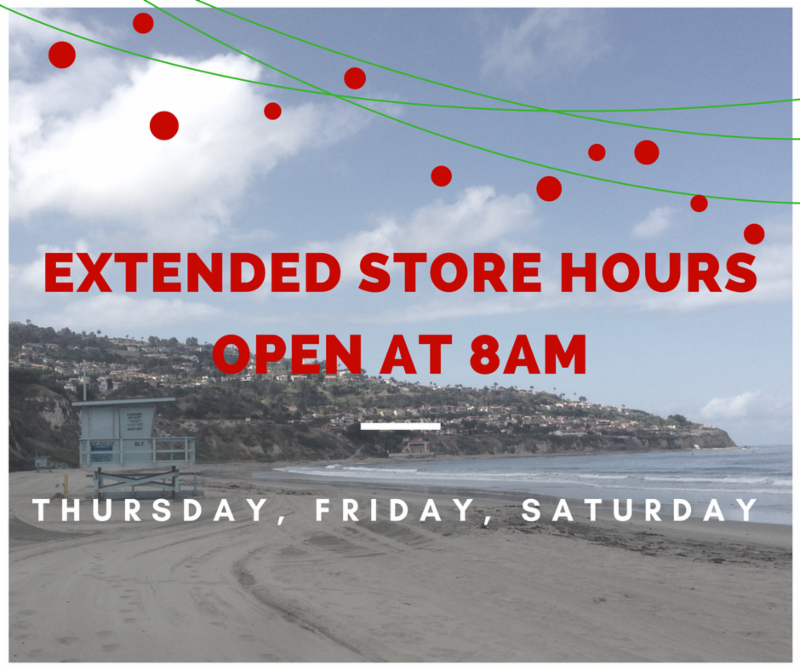 Thank you and happy running (and shopping)!